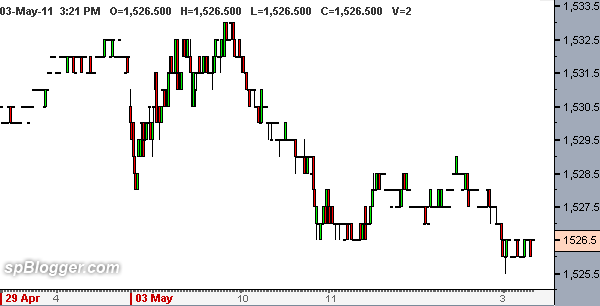 Home Futures First FKLI trade ~ Gain!!! First FKLI trade ~ Gain!!! Finally, I made my very first step on FKLI investment. Being studying and watching the FKLI index went up and down for the past 1 month. I found out 1 thing ~ you can’t do day trade with phone call. The price goes up or down too fast before you manages to get your stock dealer. And here go your desired price. So I signed up an online account. It is much easier and faster compare to phone call. Lesson learns. Set your own target, and don’t change it unless special event happen like Japan earthquake incident. Next articleSecond FKLI trade ~ Lost!! !